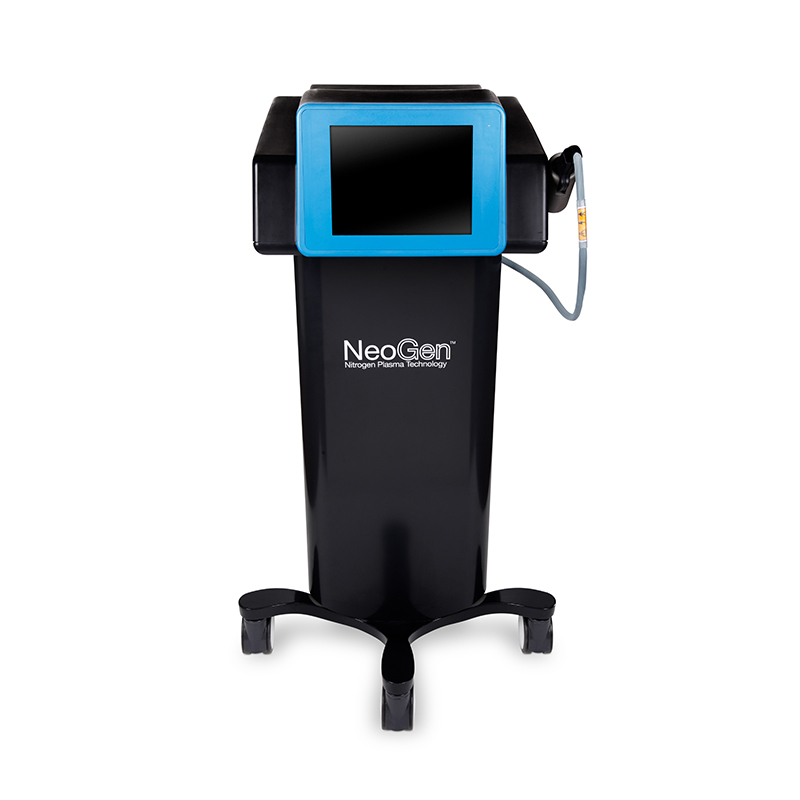 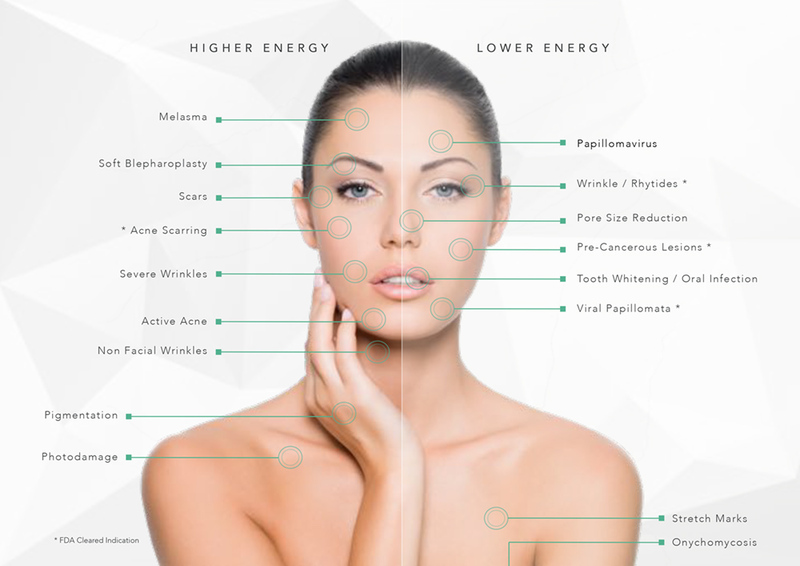 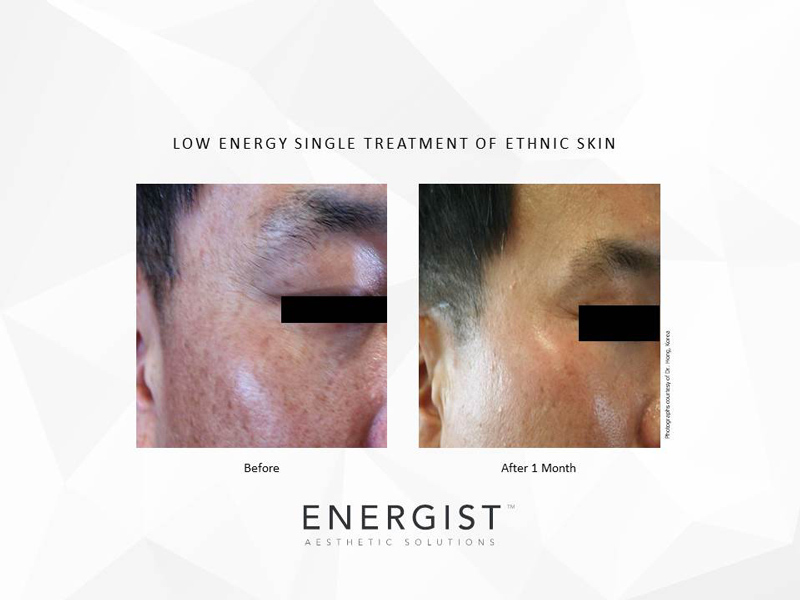 Following the success of NEOGEN PSR and SPA, We are offering the next generation of plasma technology in the NEOGEN EVO, purposely designed for Aesthetic Doctors who want to stand out from their peers. 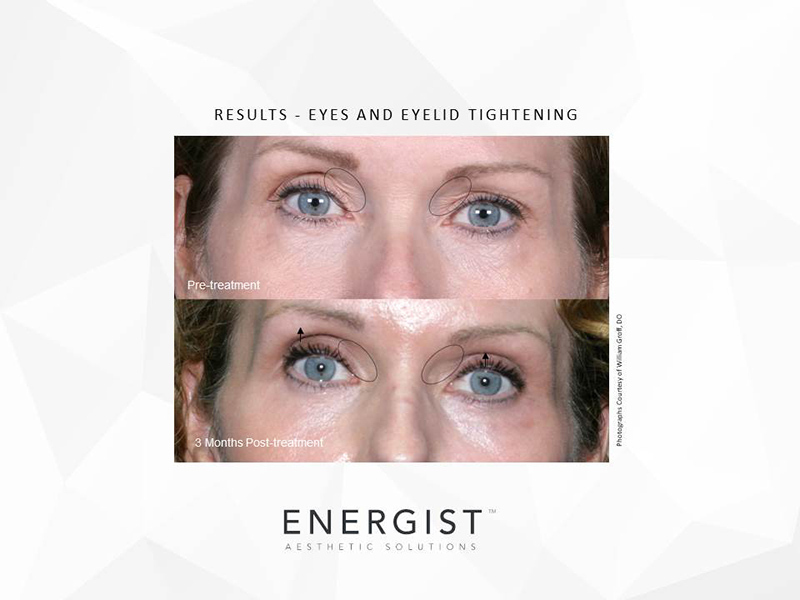 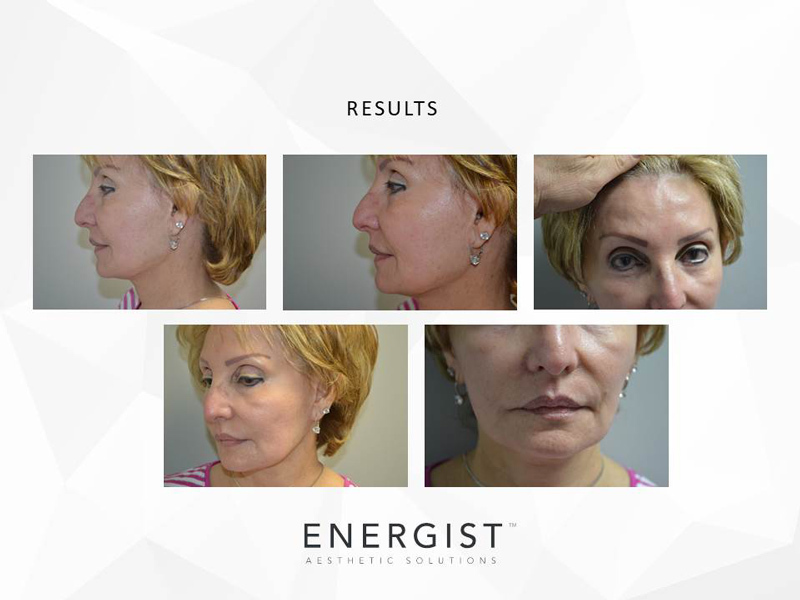 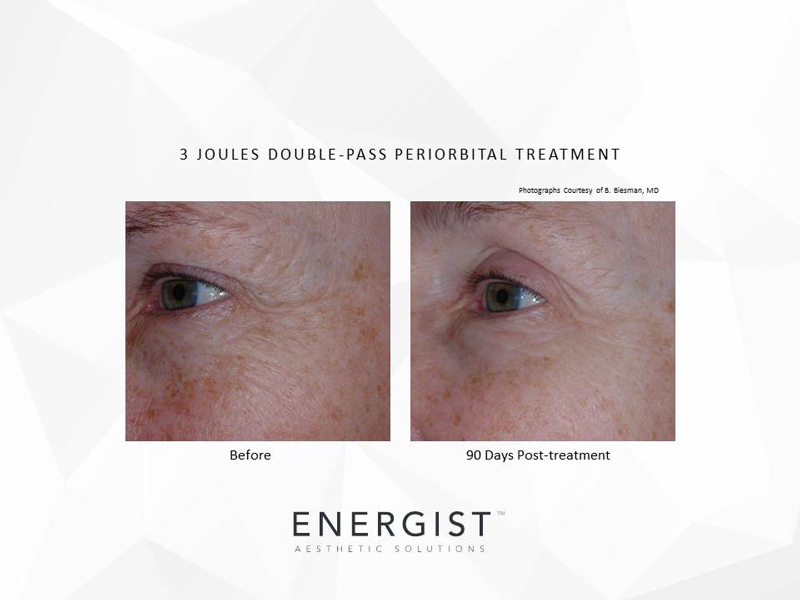 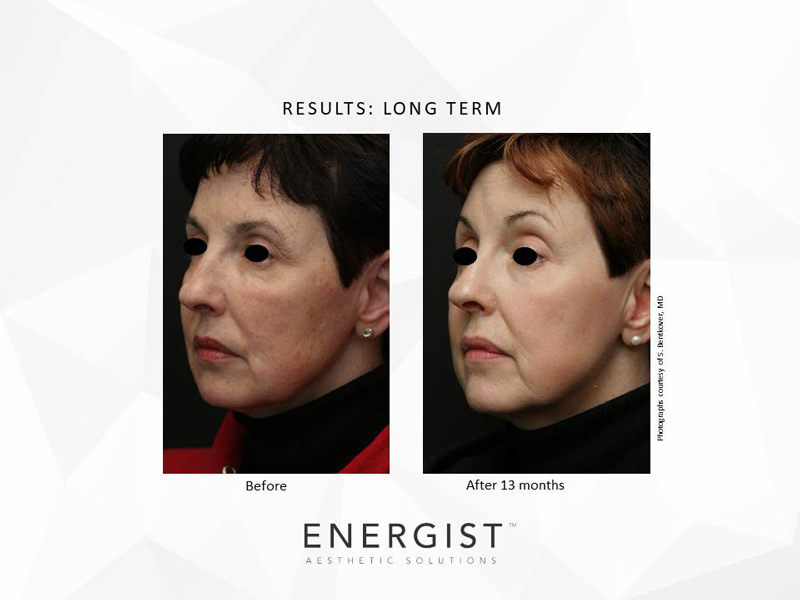 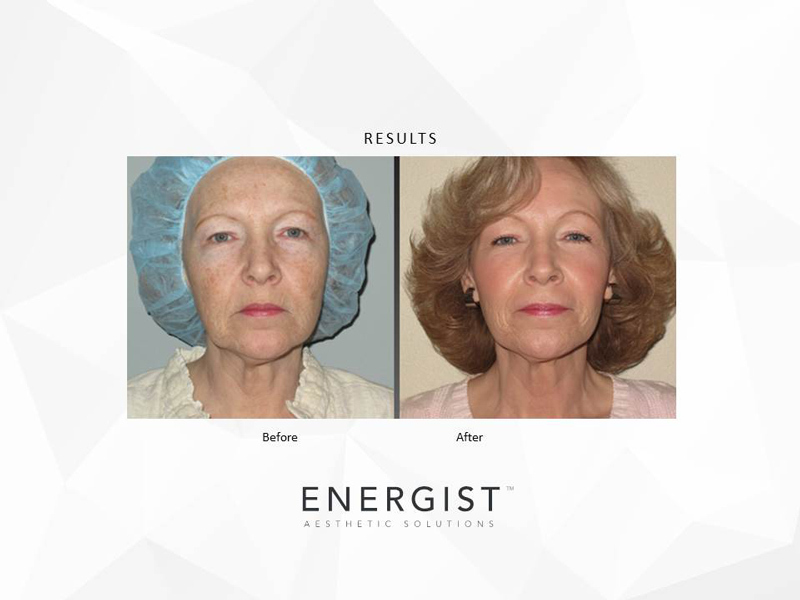 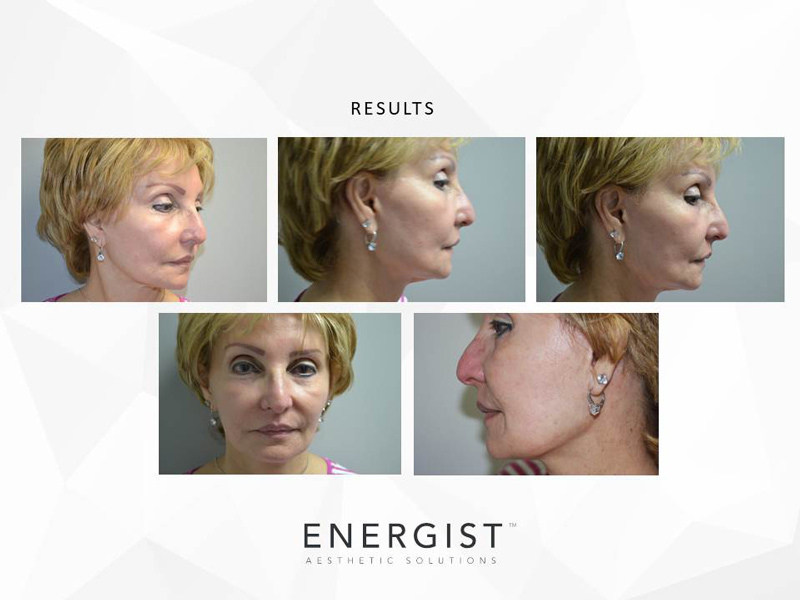 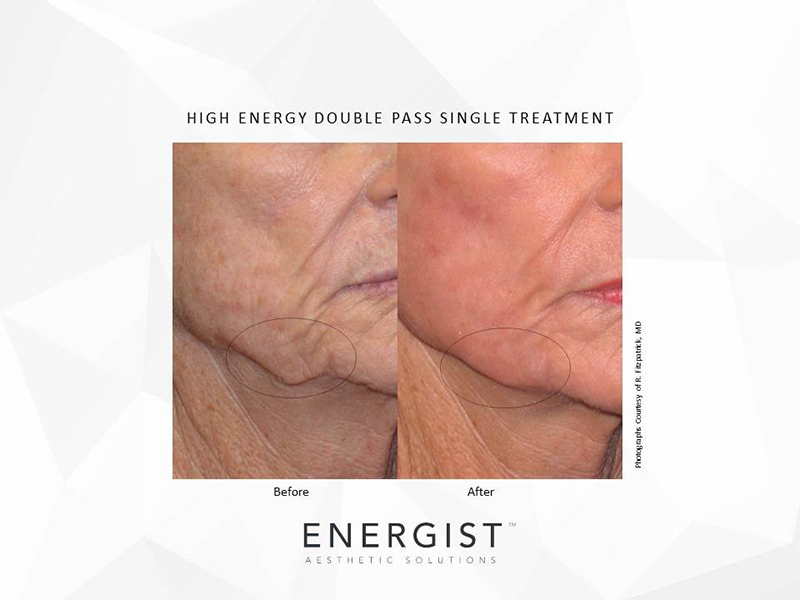 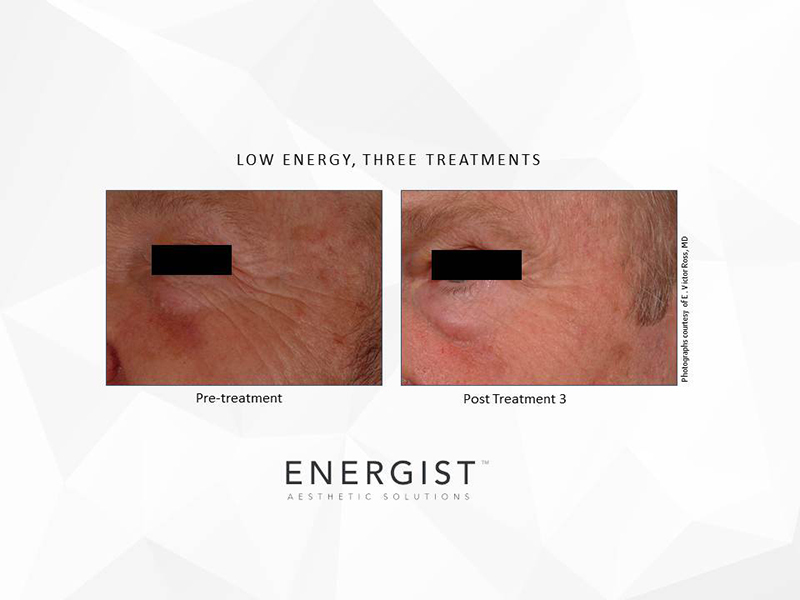 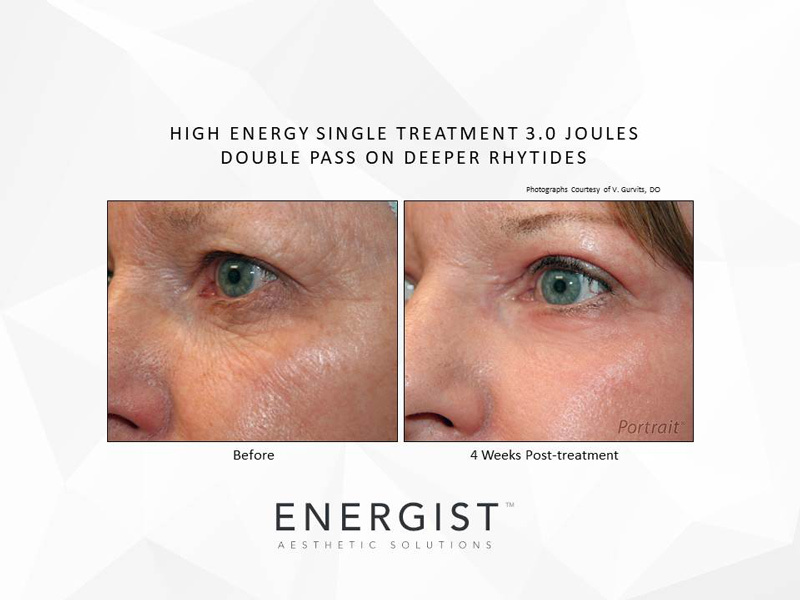 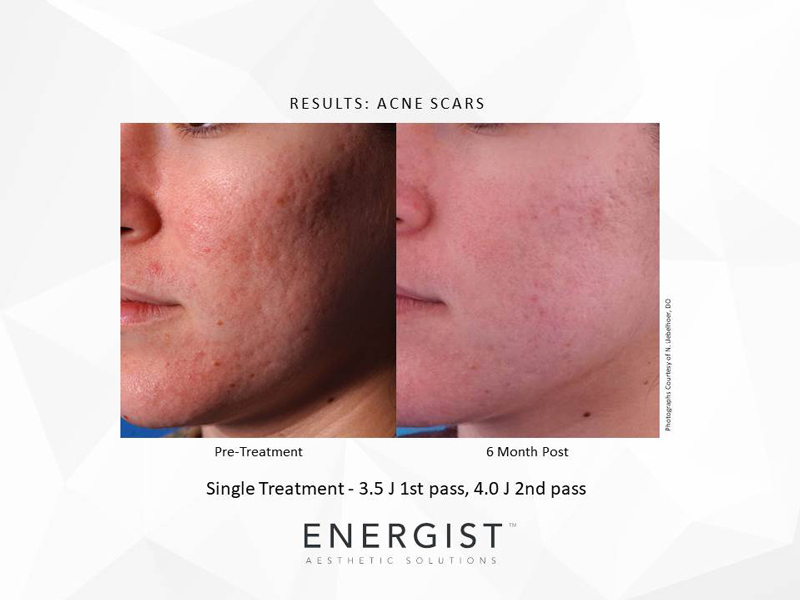 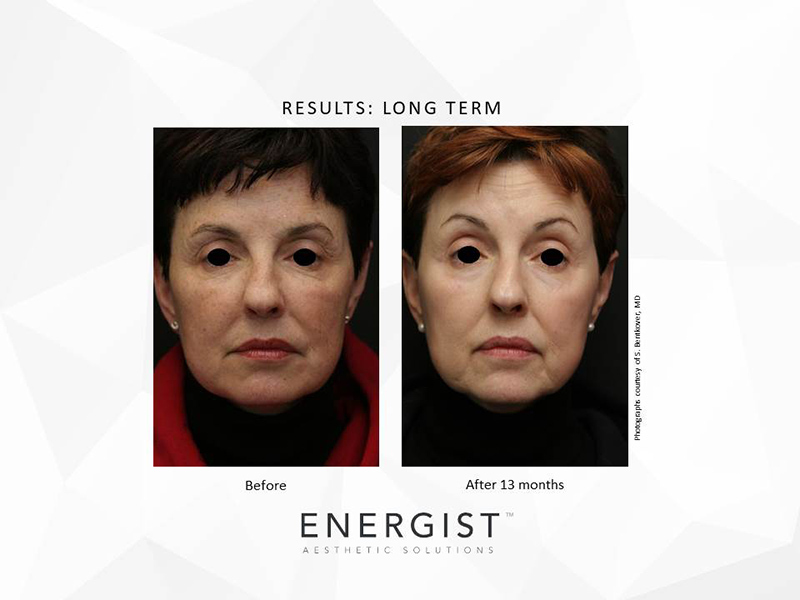 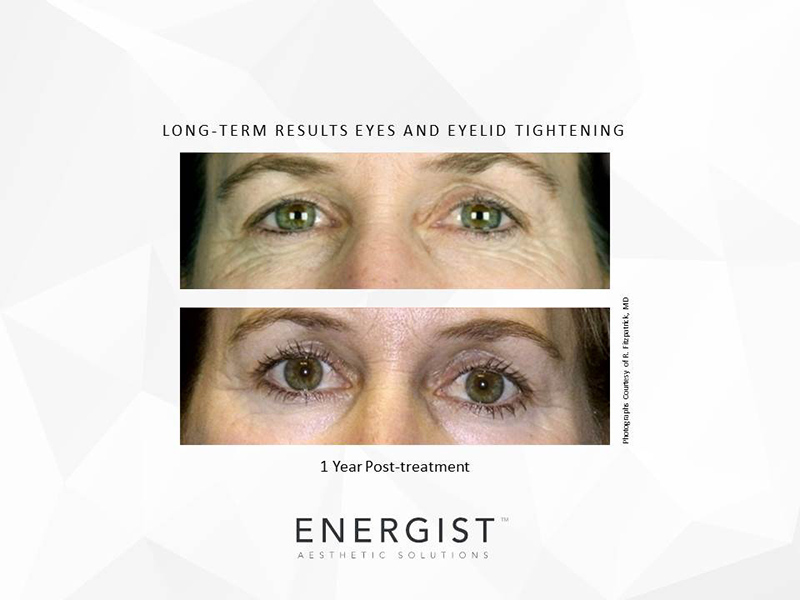 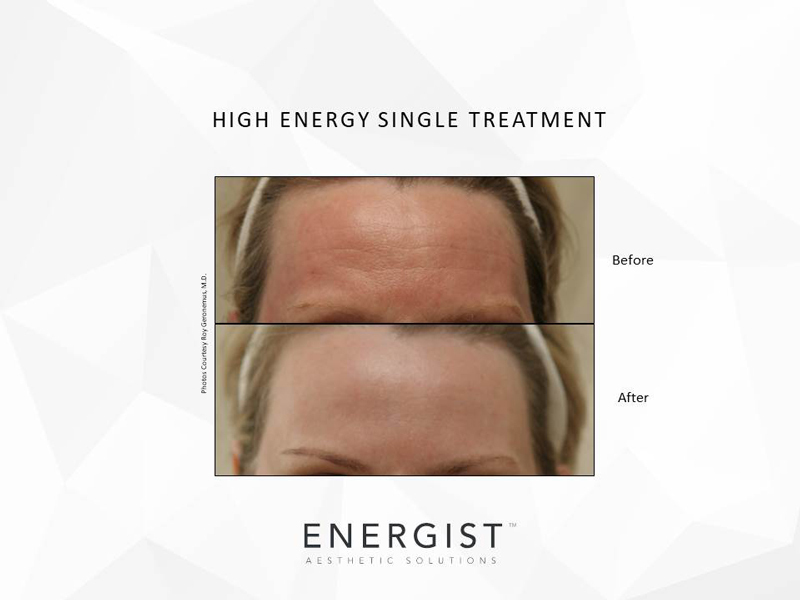 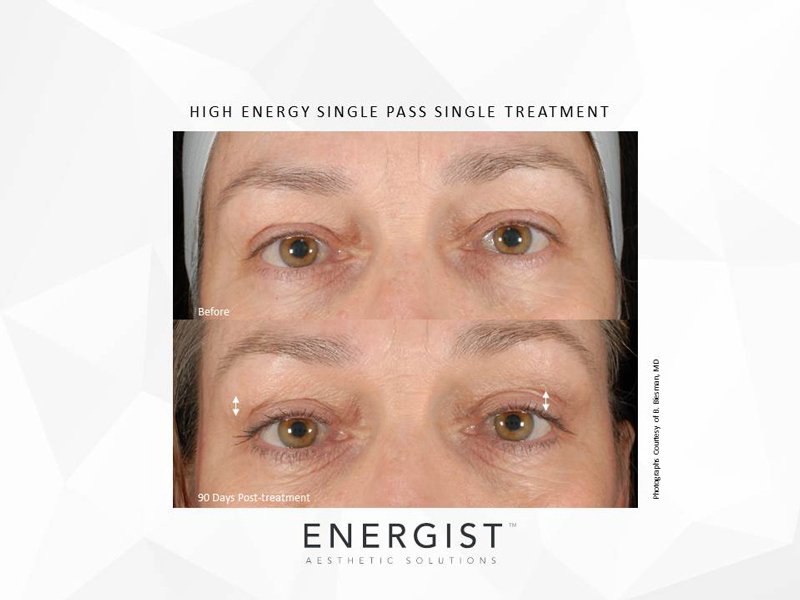 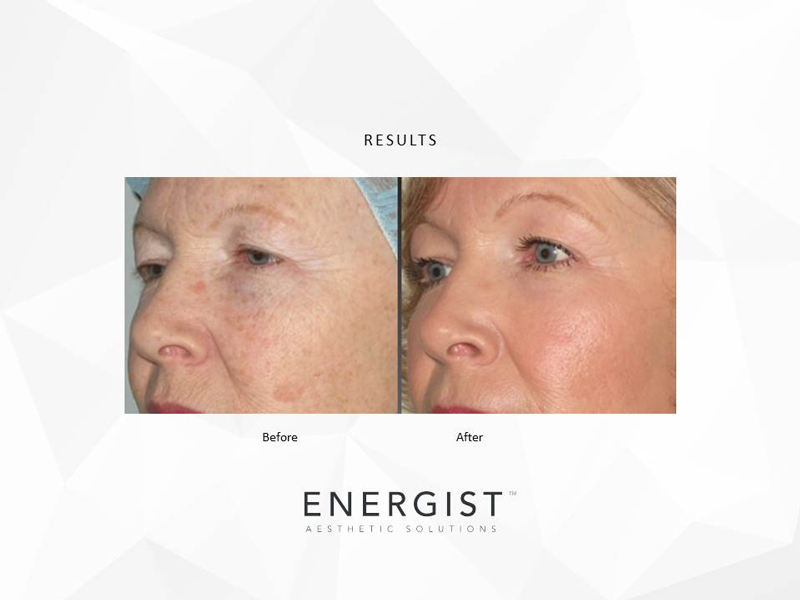 For those patients who seek demonstrable improvements, the NEOGEN EVO delivers results comparable to a full ablative treatment but with the safety and healing profile of a non-ablative treatment. 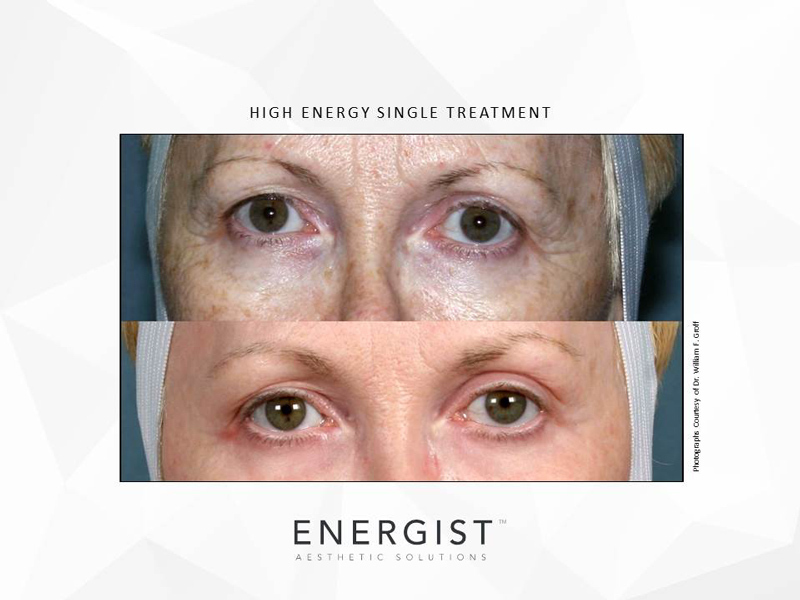 The unique energy delivered by NEOGEN EVO is non-fractionated and not dependant on a chromophore for its uptake. 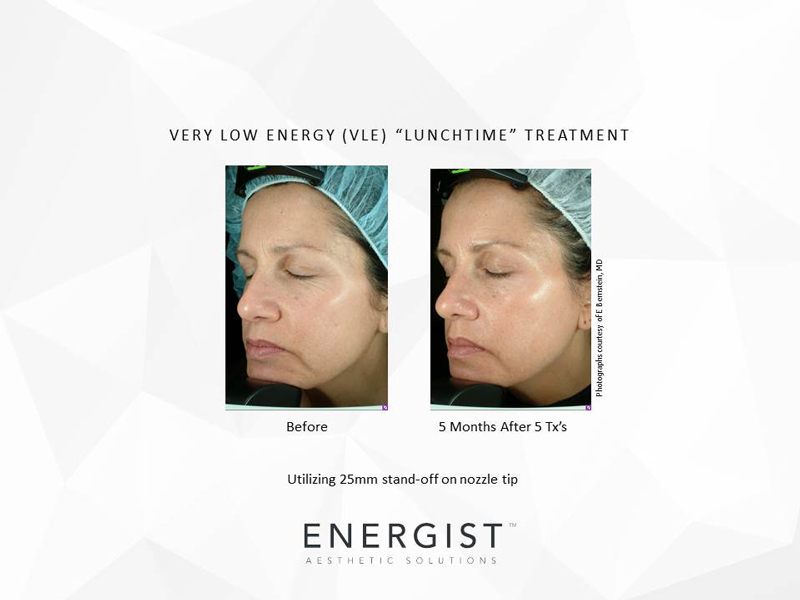 This provides uniform energy absorption, ensuring consistent treatment of the skin. 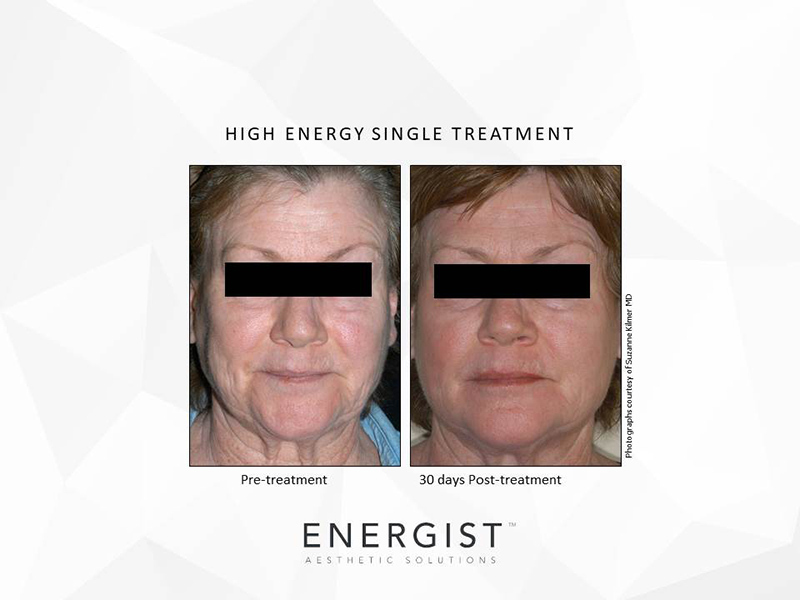 At high energies it also supports significant tightening. 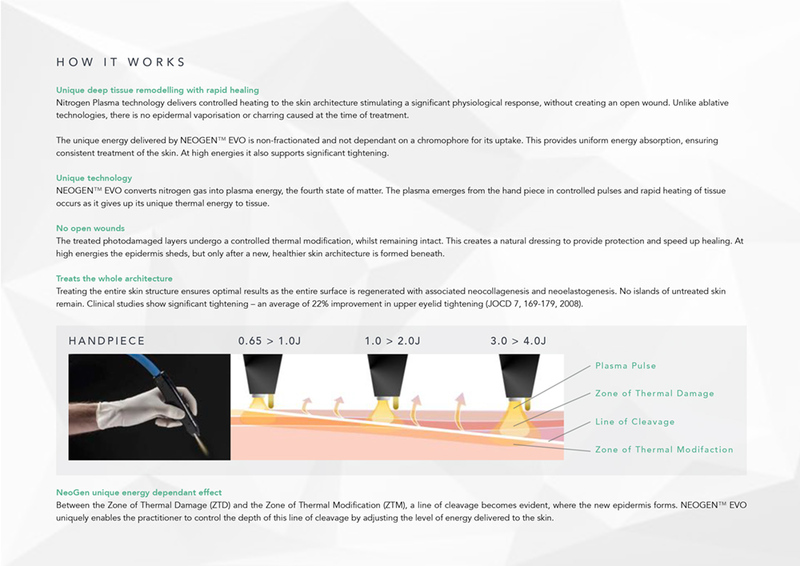 Between the Zone of Thermal Damage (ZTD) and the Zone of Thermal Modification (ZTM), a line of cleavage becomes evident, where the new epidermis forms. 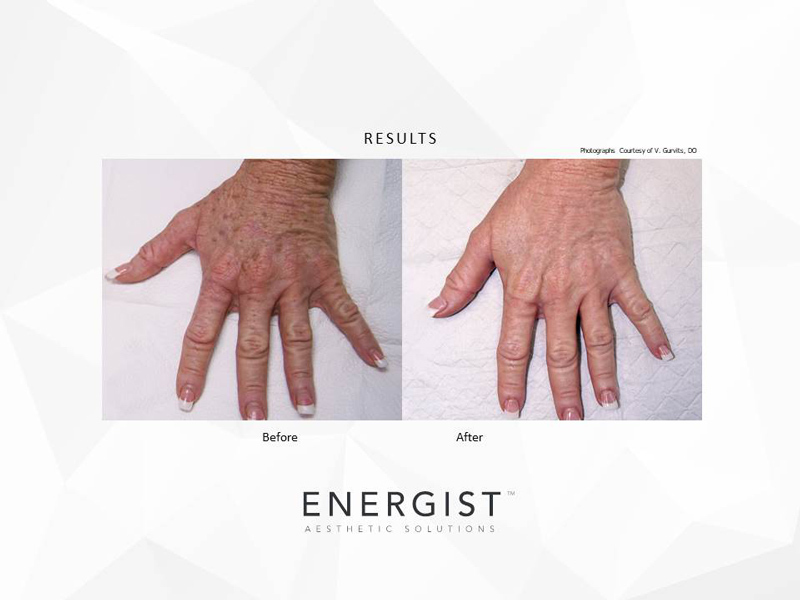 NEOGEN EVO uniquely enables the practitioner to control the depth of this line of cleavage by adjusting the level of energy delivered to the skin.